On 19 June 1896, Bessie Wallis Warfield was born as the daughter of Teackle Wallis Warfield and Alice Montague in Blue Ridge Summit, Pennsylvania. She was just a few months old when her father died of tuberculosis. 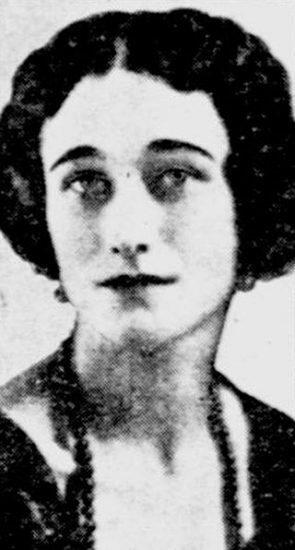 She and her mother heavily depended on Wallis’s father’s wealthy brother. In 1901, they moved in with Wallis’s aunt, Bessie Merryman. They lived there for a year before moving into a house of their own. In 1908, her mother remarried to John Freeman Rasin. Between 1912 and 1914, she attended Oldfields School which was the most expensive girls’ school in Maryland. At the end of 1914, she made her debut into the Baltimore high society. In April 1916, she met the man who would become her first husband, Lieutenant Earl Winfield Spencer Jr. He was eight years older than her. Within weeks of their first meeting, he asked her to marry him, and their engagement was announced on 19 September 1916. They married on 8 November 1916, the day after the U.S. presidential election. Wallis had designed her own wedding dress of white panne velvet with a court train and a pointed bodice embroidered with pearls. 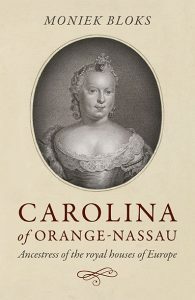 The marriage soon turned sour as “the bottle was seldom far my husband’s thoughts or his hand.” 2 Wallis did not become pregnant, in her first marriage or any of them, and she hardly mentions the fact in her autobiography. As an afterthought, she wrote, “continuing regret, I have never known the joy of having children of my own.” 3 They began living apart in 1925 and were divorced in 1927. 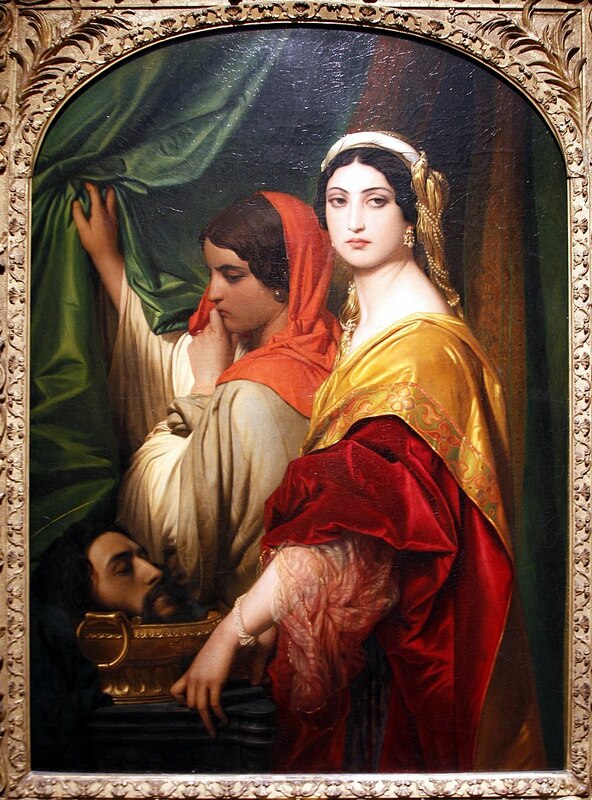 Despite this failed marriage, she still believed in marriage. The Prince of Wales came to their flat in Bryanston Court early in 1932. No expense was spared, and Wallis decided to serve a typical American dinner; black bean soup, grilled lobster, fried chicken Maryland and a cold raspberry souffle. He stayed until 4 am and invited them over for a weekend at Fort Belvedere. On 10 December 1936, King Edward VIII abdicated the throne. 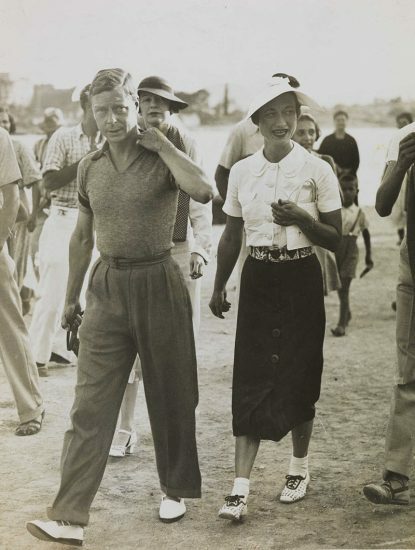 The former King would now be known as the Duke of Windsor, and he left England on the HMS Fury. For Wallis, the abdication meant the complete and total destruction of her reputation. 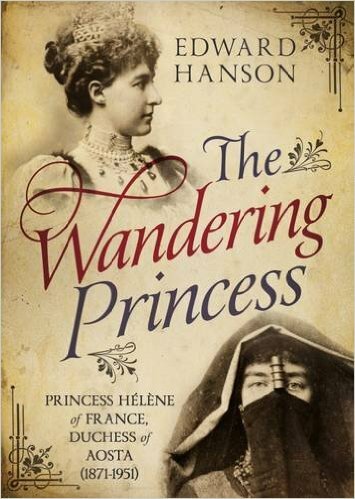 She had become the most hated woman in England. On 3 May 1937, a decree absolute was granted, and the Duke of Windsor immediately left Austria to be with Wallis in France. 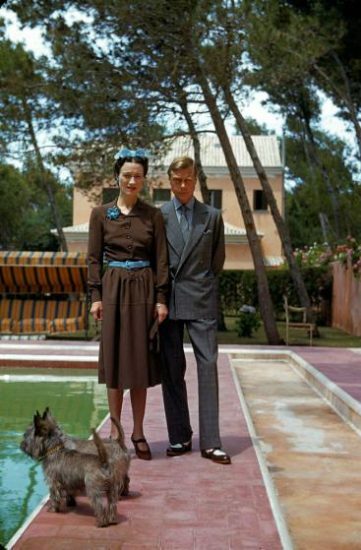 On 3 June 1937 at the Château de Candé, Wallis and the Duke of Windsor were married at last. Wallis wore a tight pale-blue crepe dress with a small matching jacket and a halo-style hat. 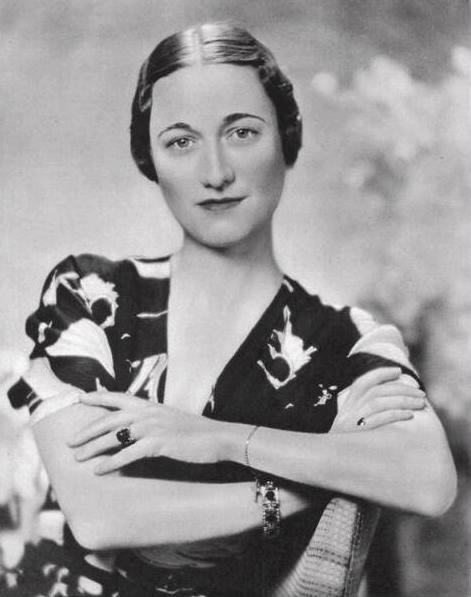 Wallis had been refused the status of HRH (Her Royal Highness), but the Duke insisted that the household staff were to address her as such and to curtsey to her. The couple would begin to lead an aimless life throughout Europe.